Meadowbrook Golf Club is not your typical Florida golf course, nothing flat or boring about this layout. It’s rolling hills, tree lined fairways and running streams create an atmosphere that almost suggests you are in the mountains rather than ten minutes from downtown Gainesville. You’ll enjoy six marvelous par threes, six strategic par fours and six challenging par fives. 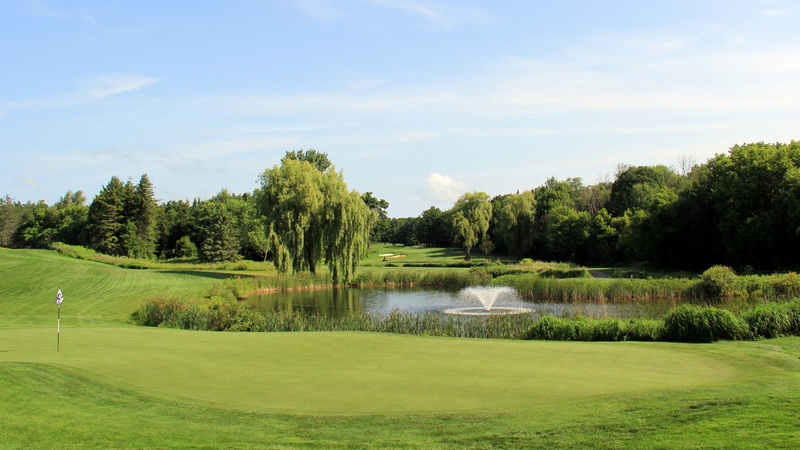 Meadowbrook is known as a placement course with tight fairways and lots of angulations. All these factors combined are what make Meadowbrook a beautiful and relaxing place to play golf. Meadowbook also offers FootGolf, a combination of soccer and golf that has become a very popular sport.